Anti-Virus Packages: Two aren't always better than one! How does anti-virus software keep me protected? When you try to access a file or folder in a program, the anti-virus will scan it before the application interacts with it to make sure there’s no threat of a virus and possible spread of infection. You can also scan your entire computer system to check and make sure none of your files have a dormant virus. After detecting a virus, it will either prompt you to take action or it will automatically remove it. Anti-virus packages regularly update to search for the newest threat. Do I really need an anti-virus package? It’s very important to keep your system safe from malicious software and viruses. The easiest way to do this is with a good anti-virus package that will protect you both offline and online. The process is automated, requiring little to no action on the user’s part. Whether it’s for your home or business, an anti-virus package is essential simply because of their low cost and value. The consequences of your PC having a virus could be devastating. From theft of confidential information , corrupt files and folders, or even system wide meltdown, the consequence of viruses are awkward at best. 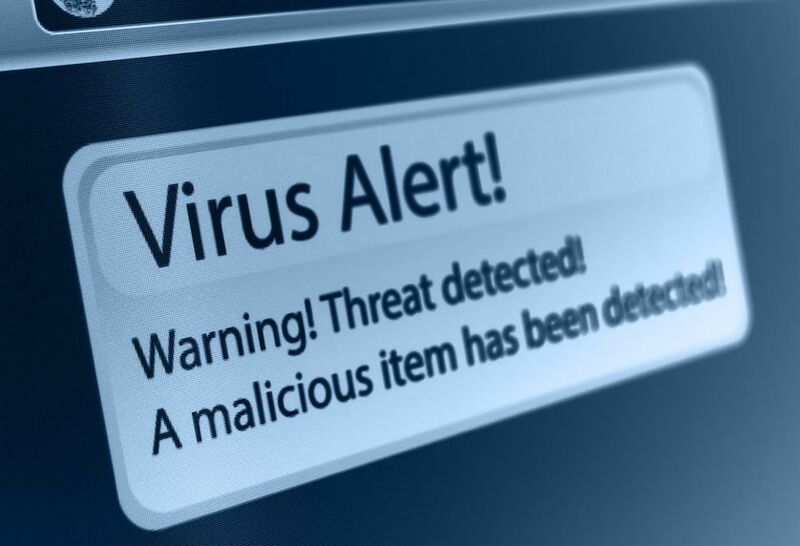 If the PC is used within your business, a virus puts you at risk of losing your business. Recently viruses are even more malicious with hijacker viruses that literally hold your data hostage and only releases it when you pay a substantial sum of money! There are so many anti-virus packages…Help! The top spot for the best anti-virus package is constantly changing. You can judge Anti-virus software on a variety of things such as how quickly it spots a virus, how often the developers keep it updated with threats and the support they provide. We personally recommend AVG anti -virus as it’s affordable, effective and is a trusted name with years of experience. Furthermore, some of the other antivirus packages use up a lot of your computer resources, slowing your PC. We’ve found AVG to be the least system resource hungry! We like to recommend AVG is because of the outstanding support they provide if you do have a problem. Some alternative anti-virus packages include Kaspersky, Norton Anti-Virus and F-Secure Anti-Virus. The cost varies between them but is still inexpensive for the protection that they give. If you require multiple copies for various PCs in your organisation, then the cost may increase greatly. BeanIT are happy to advise and quote you for your specific requirements.